Kitchen design is a hard beast to tame. 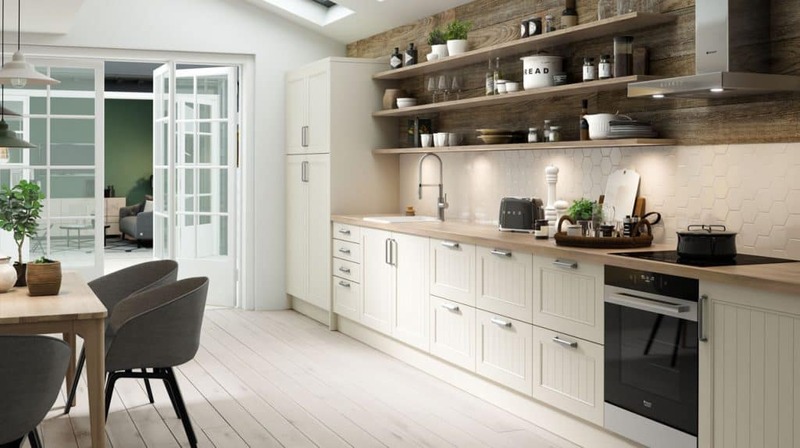 It’s ever-shifting, and its moving nature can be difficult to keep up with, so it’s important to keep yourself clued-in on the latest developments from across the world of kitchens and kitchen design. 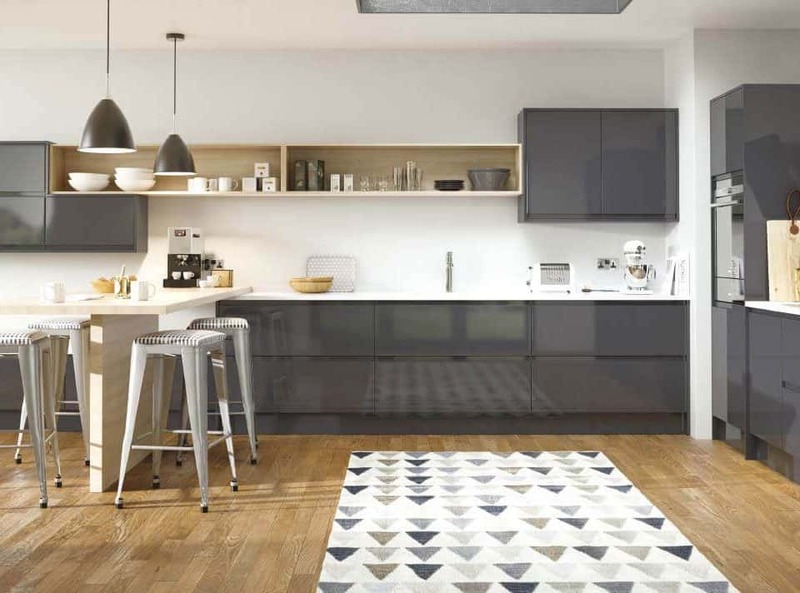 This year, kitchen design trends are coming thick and fast at a faster rate than ever, as new tastes develop, and contemporary elements are birthed into the mainstream. 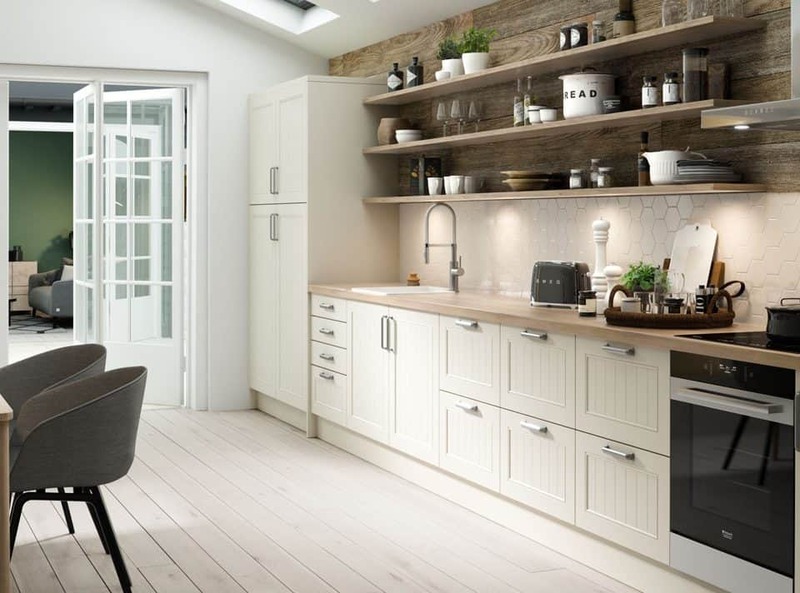 Below we have picked the 5 new and current kitchen design trends that we feel are best considered by anyone looking to spice up their kitchen, or perhaps even craft a new one altogether. This particular new favourite is both retro and modern in equal measure, utilising a stylistic sensibility that borrows from the past to create something new and contemporary. Concrete finishes and a weighted metal look are two of the most popular instances of industrial styles finding their way into more and more household kitchens, as part of a shift towards kitchens becoming very individualised and personal areas seen as a reflection of one’s personality and preferences. Other examples of this movement include more brass effect finishes, particularly with crucial appliances such as sinks and taps. 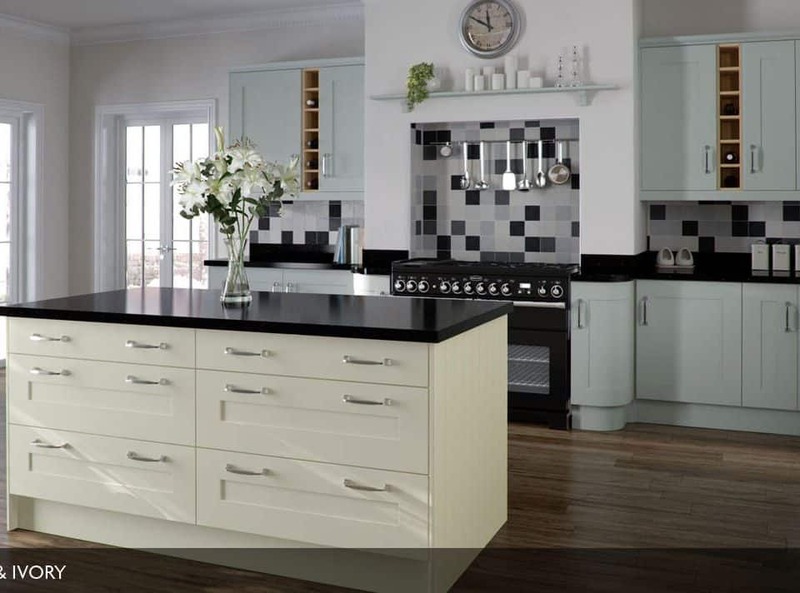 One of the easiest ways to incorporate modern design into a kitchen is through new appliances. 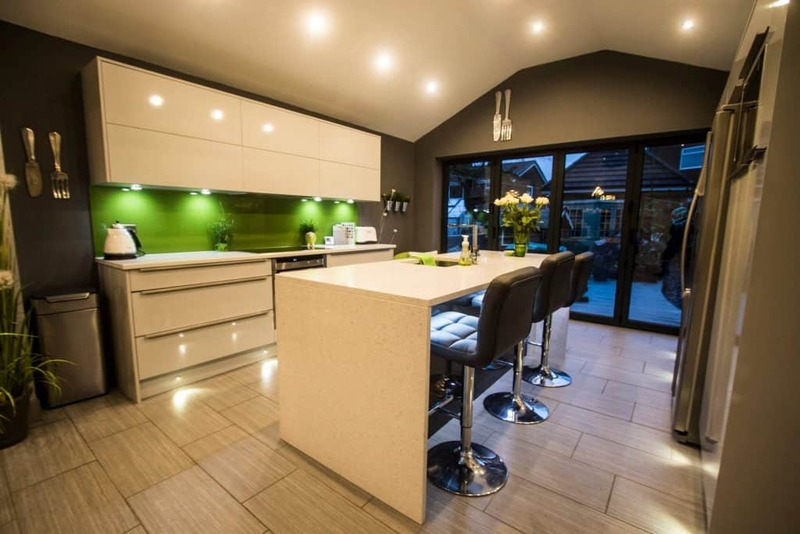 This is due to the large manufacturers now utilising contemporary looks and feels to their products, which in turn help them to fit in effortlessly with a modern kitchen design. 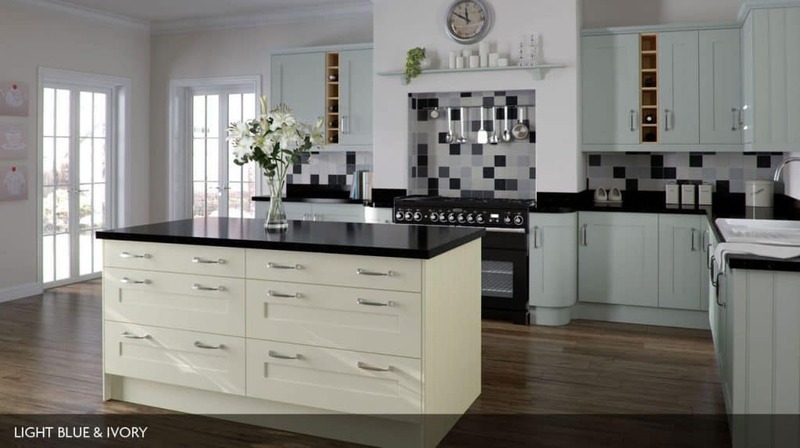 Bold pastel colours are used to make a statement, whilst curved edges and chrome touches add a real progressive feel to every appliance from fridges to ovens and beyond. Natural materials are also proving popular, with exposed wood being particularly noticeable for its unrivalled beauty. It’s not just bold pastel colours that are all the rage right now, as lighter and more delicate pastels are also coming to the forefront of the kitchen design conversation. Light pinks and yellows are seen in more and more kitchens across the country, working to highlight certain areas of the kitchen that people wish to accentuate. 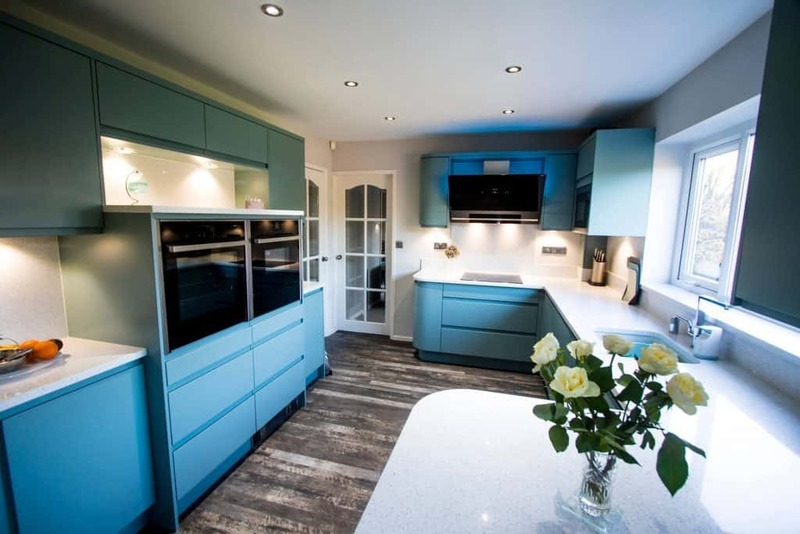 Light blue pastels are also increasingly used, as part of a wider wave of burgeoning popularity for blue hues in kitchen design. As kitchens continue their transition towards becoming a more generalised, comfortable living and relaxation area, this is further pushed by a drive towards warmer colour pallets, with dark browns, gold and champagne being a popular trio of choice. Gold accents have become prevalent recently, often combined with the aforementioned neutral tones and organic finishes to create a kitchen space that feels a little bit retro, just modern enough and very, very comfortable. If you’ve got the space, why not make the most of it? People use their kitchens a lot, every day in fact, so fitting multiple ovens is a no-brainer – although it is only just starting to catch on as a widely heeded piece of advice. Having two or three ovens (or more if you fancy yourself as a bit of an amateur chef) can save time and effort. Plus if you choose the right style of oven, having multiple can look very stylish and spectacular as a centrepiece for the kitchen. 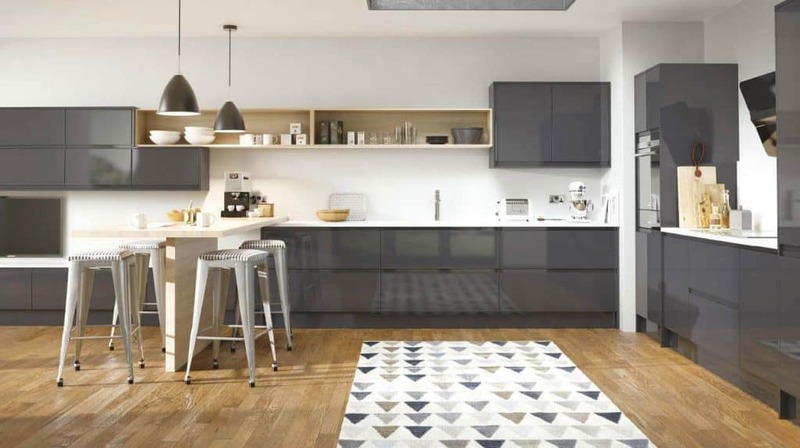 Don’t get lost in the myriad of kitchen design trends, just consider the options laid out above and decide which are best suited to your own tastes. Whichever you choose, all these styles are a great fit for any modern kitchen and would go a long way to making yours the envy of your social circle. 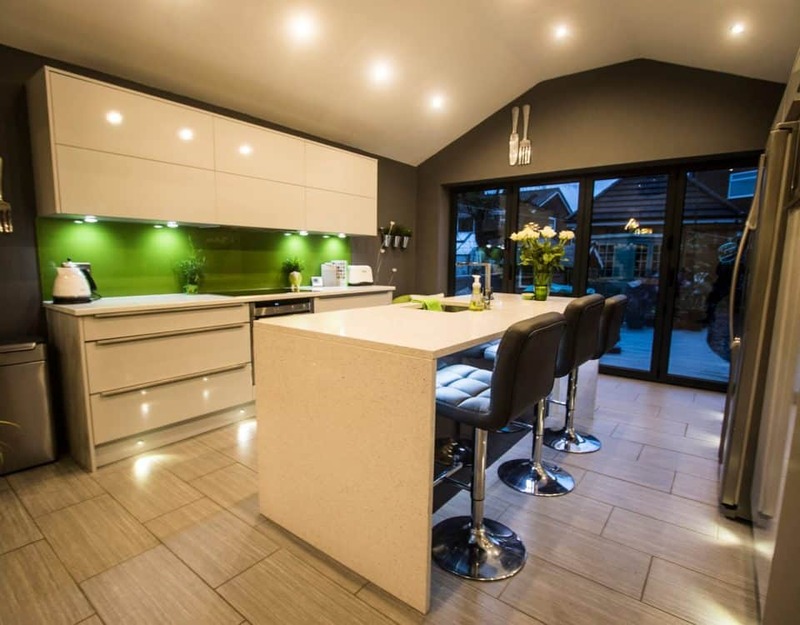 For modern and contemporary kitchens that utilise the above and more, head on down to our modern kitchen showroom in Ramsbottom, Bury, Greater Manchester or call us today to book a design consultation on 01706 826 557.